Molly Ross, Arlington, VA, spent over 35 years working with the National Park Service to preserve and provide enjoyment of the nation’s natural and cultural heritage. From 2012 until her retirement in January 2017, Molly served as Special Assistant to the NPS Director, where her responsibilities included Antiquities Act projects. Molly also served during her government career as Assistant Solicitor for National Parks (2000-2010), Senior Advisor to the Assistant Secretary for Fish and Wildlife and Parks (1993-2000), and Assistant Chief of the NPS Air Quality Division (1984-1993). Through these various positions, Molly has a broad and deep knowledge and love of parks and protected areas throughout the country. Molly also worked for a private law firm for a few years after graduating from law school in 1976. 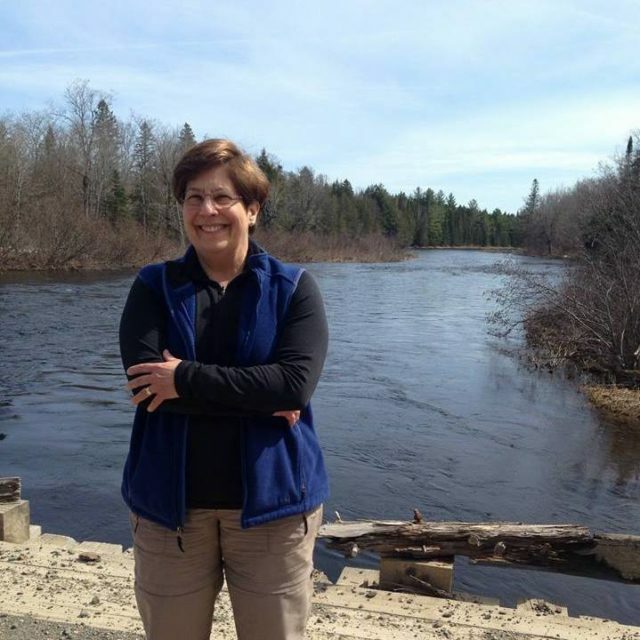 Molly first visited the Katahdin region in 1972 when she and her then boyfriend (now husband) climbed Mount Katahdin, and she and her family have enjoyed a camp on Kezar Lake in southwestern Maine for over 30 years.